Superb office space to let/ for sale in this great location of Lower Ballymount Road. Ideal for all office use, the property comprises of reception area, canteen area, 5 offices and 2 x WCS., fully cabled with CAT5 Cabling, own door access, ample parking. The property is located on the Ballymount Road, the estate is well established, secure and is most sought after. Very convenient to the Naas road and M50 network. The estate itself boasts all similar type units of office and storage uses. ***AVAILABLE 30TH NOVEMBER 2014*** BROE auctioneers present this light industrial unit which would suit a variety of uses. The unit is a rectangular format with double doors to front. 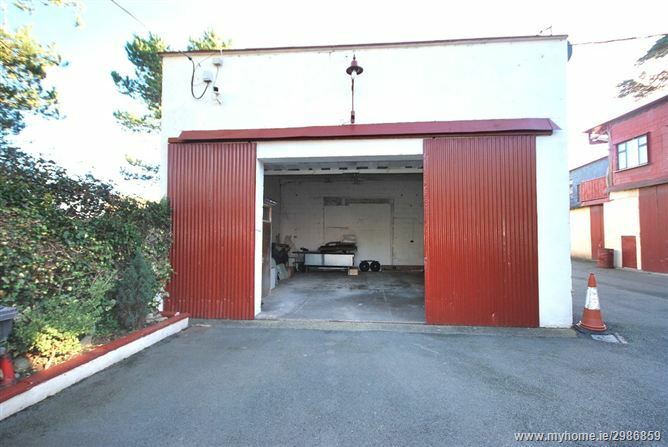 Excellent location close to Naas Road and Newlands Cross. Shared yard with parking. 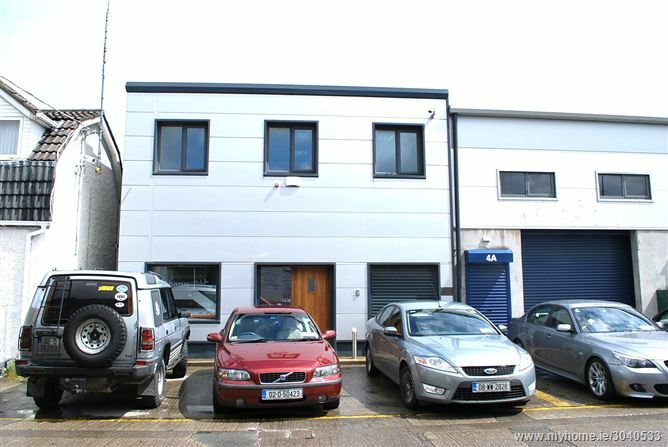 Superb warehouse/office space for sale in this great location of Lower Ballymount Road. Ideal for all office use, the property comprises of warehouse c.900 sq.ft, 3 offices and WC, the warehouse is accessed via one roller shutter, ample parking. The property is located on the Ballymount Road, the estate is well established, secure and is most sought after. Very convenient to the Naas road and M50 network. The estate itself boasts all similar type units of office and storage uses. GREAT LOCATION, MAIN STREET, TALLAGHT VILLAGE. The offices/unit is opposite Bank of Ireland with the added benefit from the mix of commercial activity within the immediate vicinity. The unit is currently used as a successful Crèche/Montessori school. Suitable for a wide range of uses. The unit is perfect for office usage and comes complete with rear yard & rear vehicular access. The accommodation extends to a total net internal floor area of approximately 203 sq.m. (2100 sq.ft. ).